It seems unusual for a TV network to give a series order to a show without announcing it to the general public—how are people supposed to know it’s a show?—but it’s actually more common than you’d think. For example, did you know NBC used to have a series called Community? No, you did not, because NBC didn’t tell anybody about it. That’s irrelevant, though, because we’re not talking about regular TV networks. We’re talking about HBO, which, as we all know, is not TV. 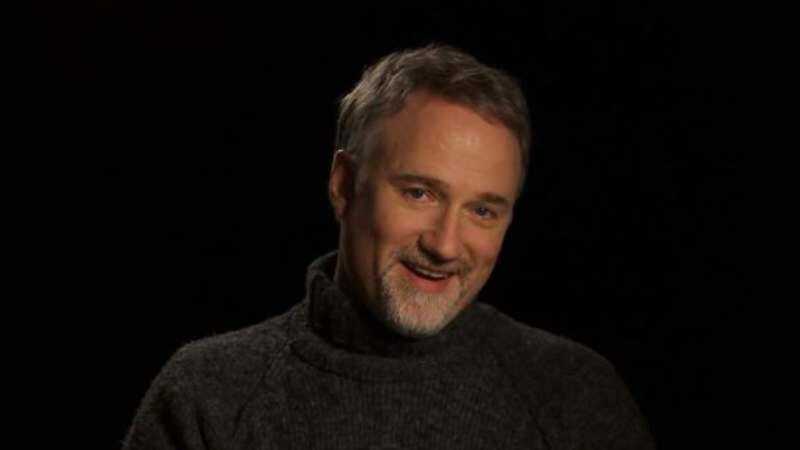 According to Deadline, HBO has picked up David Fincher’s Living On Video, but for whatever reason, HBO hasn’t actually said anything about it. Is it because the show revolves around spies and mysterious mysteries? Probably not, because the show revolves around people who make music videos in the early ’80s. Is it because Living On Video will star an actual famous person, like House Of Cards, Fincher’s last descent into the TV world? No, because Living On Video will star Red Band Society’s Charlie Rowe. Could it be that HBO just hasn’t gotten around to making an official announcement about picking up Living On Video yet? Yeah, maybe.